Launched in 2012, this is the hottest ticket in orthodontic town! Combined with your regular orthodontic treatment (metal braces/Invisalign), this super cool orthodontic accessory can make treatment as much as 50% faster. When used just 20 minutes per day, this lightweight, painless device promotes faster tooth movement and decreases discomfort associated with the orthodontic treatment process. 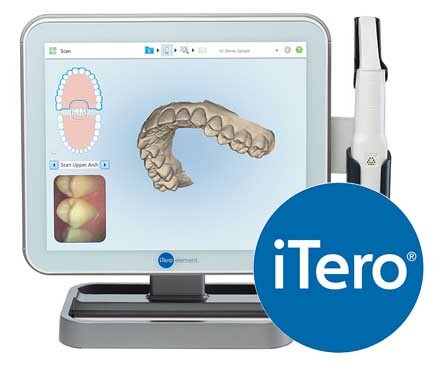 Our digital impression system, iTero®, replaces the uncomfortable, unpleasant-tasting, messy and sometimes inaccurate traditional putty impressions. No bulky trays or sticky putty needed! 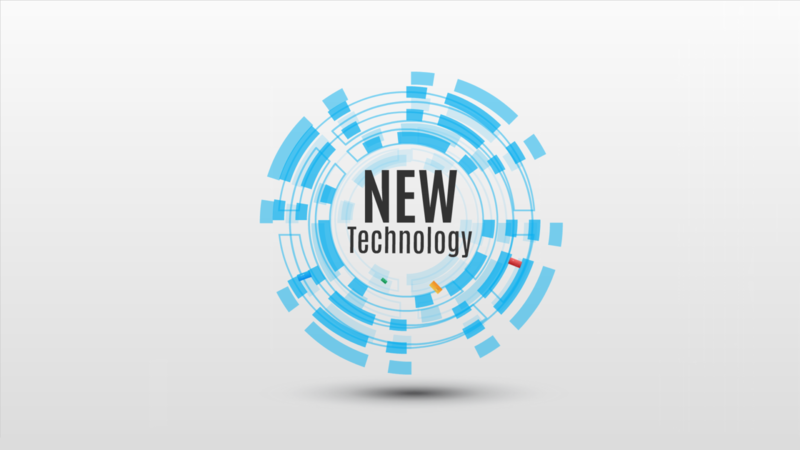 Using a digital scanner, we will take three-dimensional (3-D) digital images, or impressions, of your teeth and bite, which ensures a more accurate impression from the start. The digital impressions will give you the ability to see your teeth instantly in 3D!